If you are looking for best custom ROMs for Lenovo K6 power and K6 note then check out this list. We picked 7 best Custom ROMs based on their Stability, features and User base. 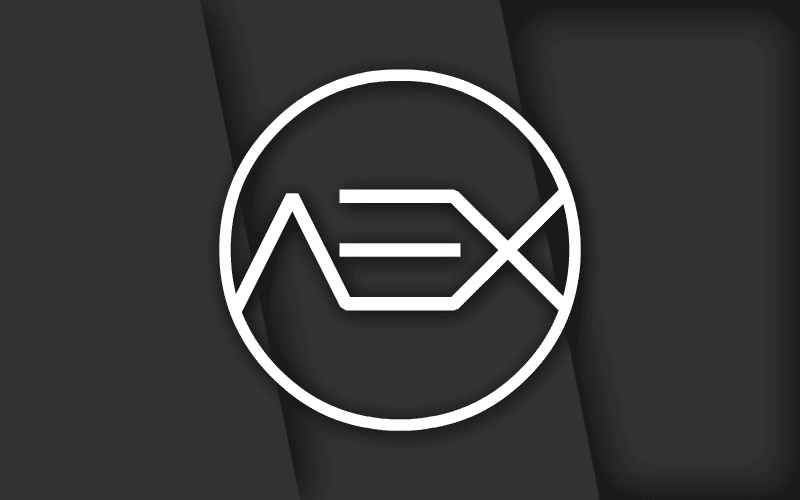 AEX is one of the most Stable ROM for Lenovo K6 power. The best thing about this RO is its Stock Android UI and you get Stock Android at the start which you can customize with inbuilt customisation options. This ROM also supports Substratum theme engine which let you install Substratum themes. These themes can change the icons, fonts, colors and all other UI elements. 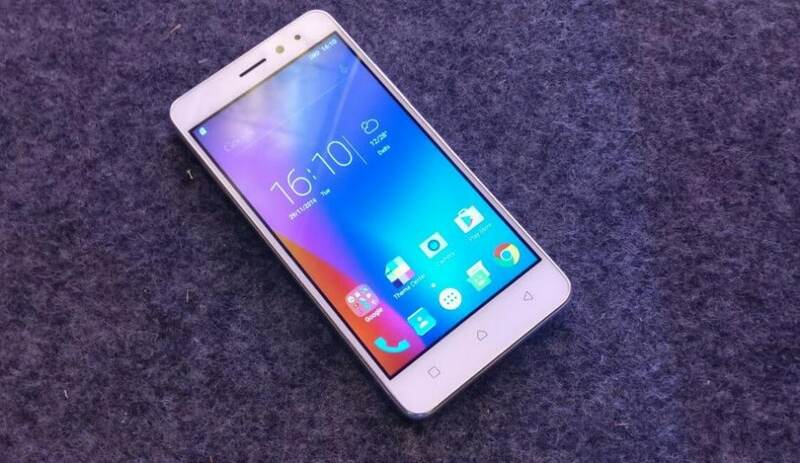 Resurrection Remix brings the balanced performance and battery life from many ROMs like CM, omni and slim. You will get a ton of customisation options with good performance and battery life. This ROM is officially supported by Resurrection Remix team so there are almost no bugs. All sensors and other features are working perfectly. 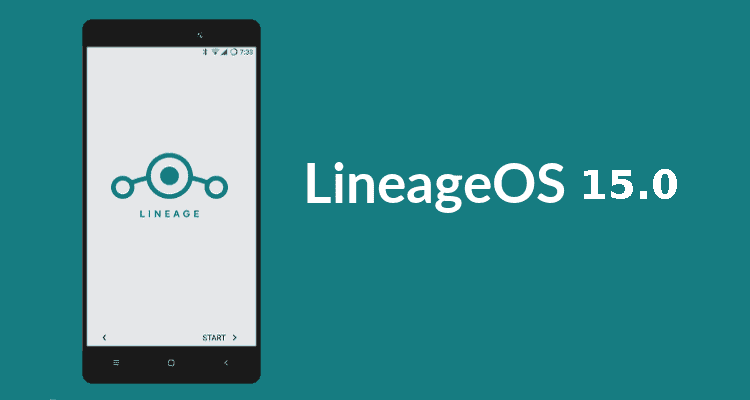 LineageOS 15.1 is a very popular Custom ROM for Android devices. This ROM is based on Android Oreo which gives the latest Android security. LineageOS gives Stock Android UI with customisations. But as this ROM is still in developing stage so some feature like Volte is missing. Many other Lineage features also missing. 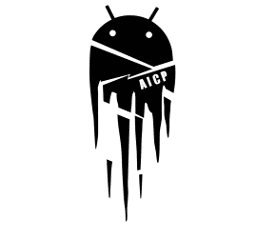 AICP is a Custom ROMs which is based on LineageOS and it gives some extra features and tweaks over LineageOS. Since its release, many bugs have been fixed so this ROM is pretty much stable for daily use. crDroidAndroid is another Custom ROM which is based on LineageOS with some extra features. It gives features on the lock screen, Status bar, Quick settings, Notification, Recent panel, sounds and other miscellaneous tweaks. The UI is very similar to Pixel UI. Darkness-reDefined is based on LineageOS (Base), Resurrection Remix (RR), Slim Roms Team, ParanoidAndroid, DU Team, AICP, AOKP. This ROM includes few but important features which user often uses. RR has more Customization options than LineageOS. Which is the light weight custom ROM out these above? All the ROMs in the Post are based on AOSP so all of them are lightweight. All ROMs except LineageOS gives loads of Customizability options. So Go for LineageOS if want to a near AOSP experience.